I never imagined that I will be going on an all-girls trip. I never thought that my parents are so cool that they will let me go on an all girl's trip with a group of complete strangers and subsequently let me travel alone. 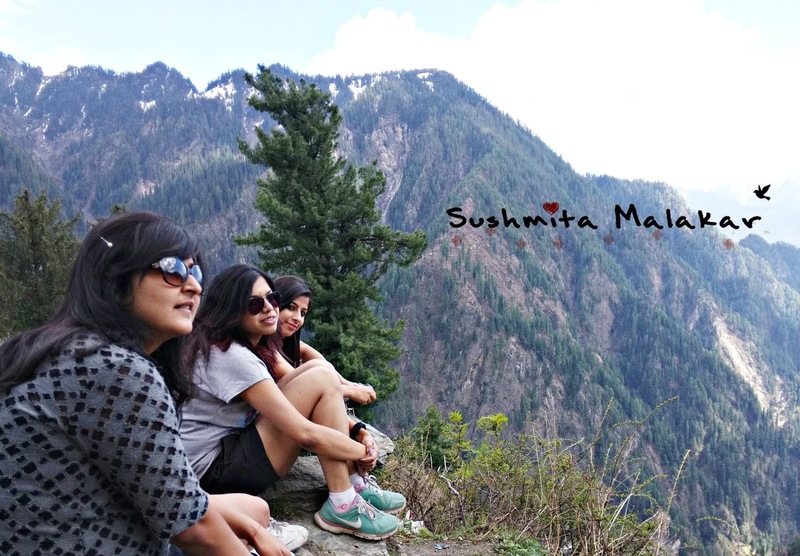 Well, they turned out to be pretty cool because after this trip, I traveled to Thailand again with my girls and strangers exactly a year after this trip to Kasol happened. 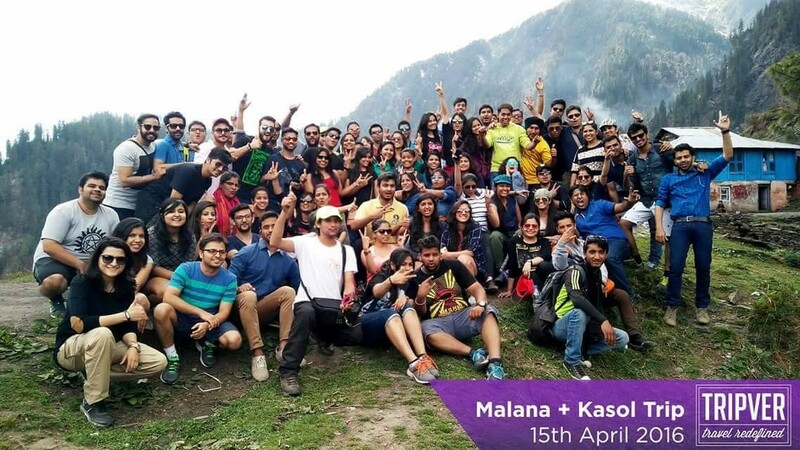 Kasol trip happened in mid- April last year and it is probably the most random trip. Me, Umang and Rashi, my amazing friends from my post-graduation, came across this website called Tripver(with whom I went to Thailand this year), which organizes budget trips to places. 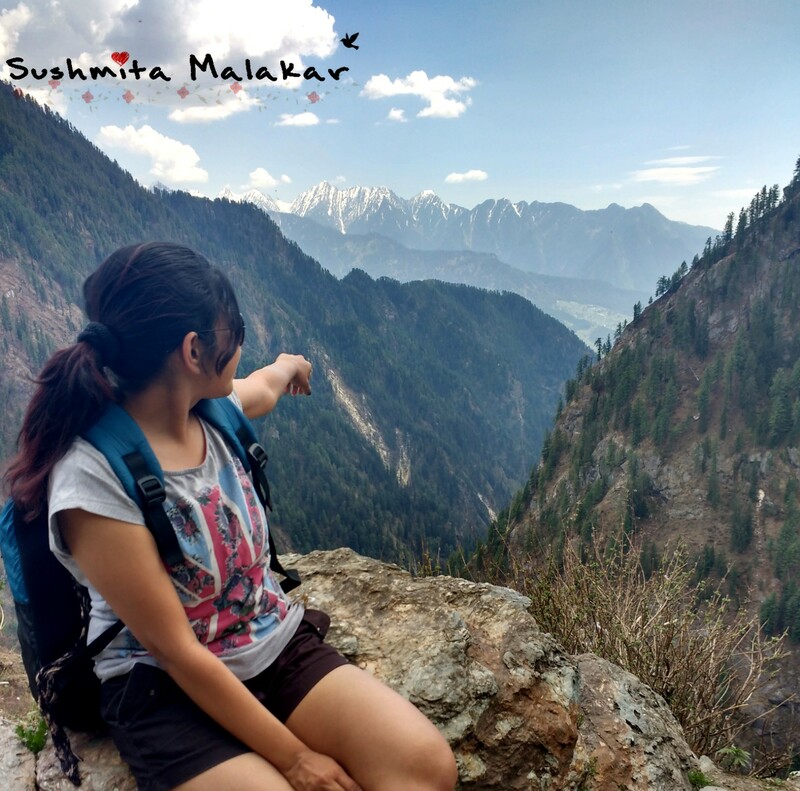 We decided to try it and there we were, boarding our bus to Kasol, which included a trek to Malana. 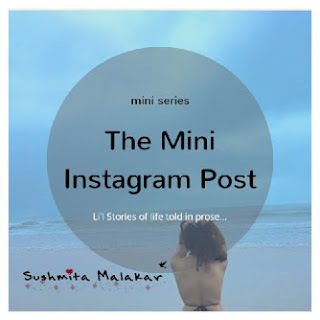 This trip happened a week after I came back from Coorg. The hills in Western Ghats are pretty. But the Himalayas are majestically beautiful. And traveling to Himalayas is even more difficult. Umang and Rashi went to Ladakh as well after this trip. Unfortunately, I couldn't. And incidentally, all my friends traveled to Ladakh last year. I don't know with whom I will be travelling to Ladakh now! Anyhow, after Coorg and Kasol, I knew that my quota of hills was complete for a good amount of time. I was afraid of my travel sickness but somehow I managed well during the bus journey. The route took my breath away. Yes, the roads are narrow and it's a difficult drive. But its ten-folds beautiful. I mean I never imagined that I will be so closely driving along side a river, which is scary and wild yet so serene and beautiful at the same time. I have li'l picture of the roads as most of the journey took place during the night. This is take when I opened my eyes for a while. 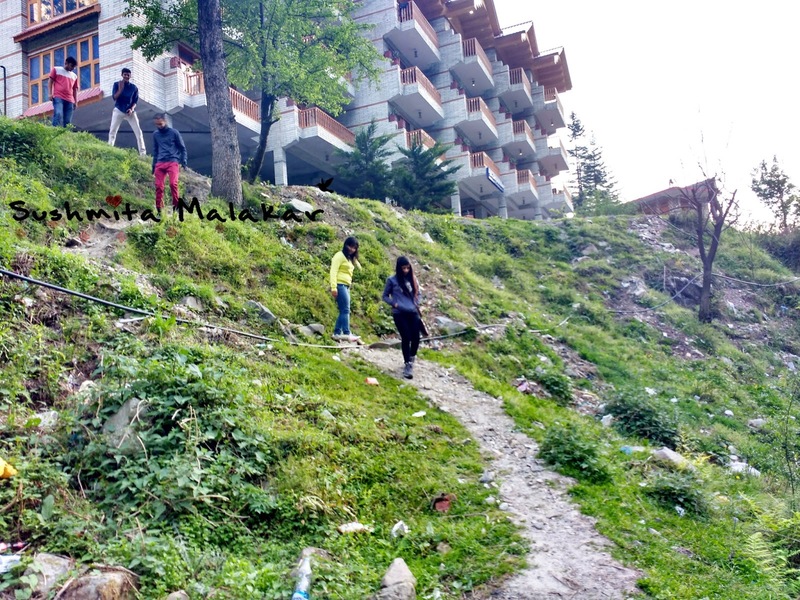 The bus started off from Delhi around eight in the evening on Friday and after a dinner and early morning stoppage, we reached Kasol around three in the afternoon on Saturday. 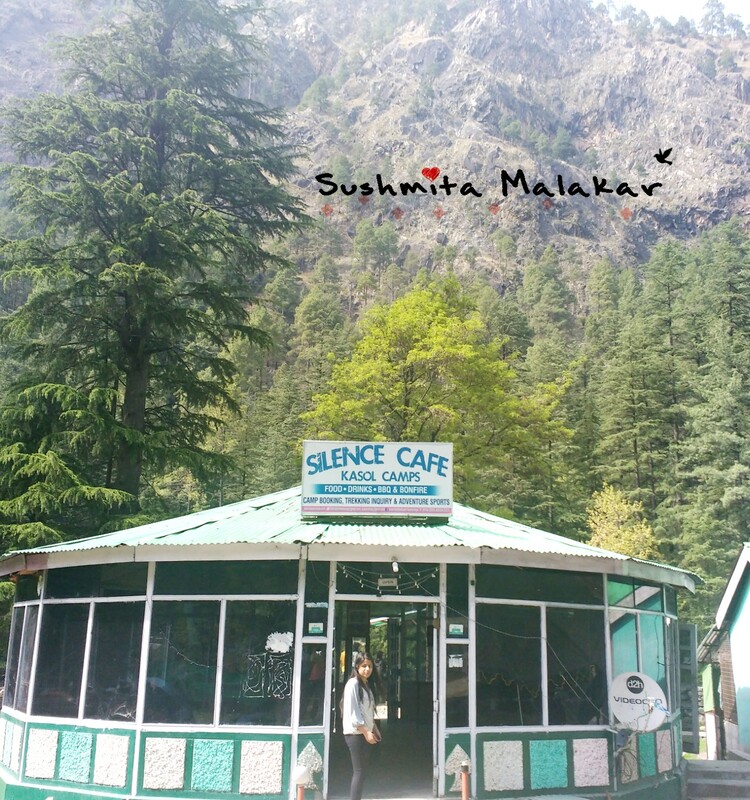 We stopped for lunch at this pretty cafe called the Silent Cafe. 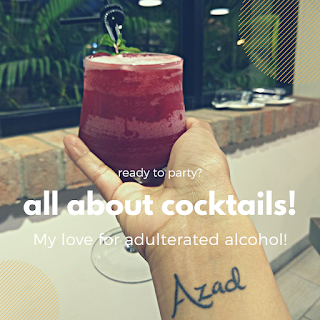 And yes, the name is completely justified. That was probably the first time that I experienced that kind of silence and peace. 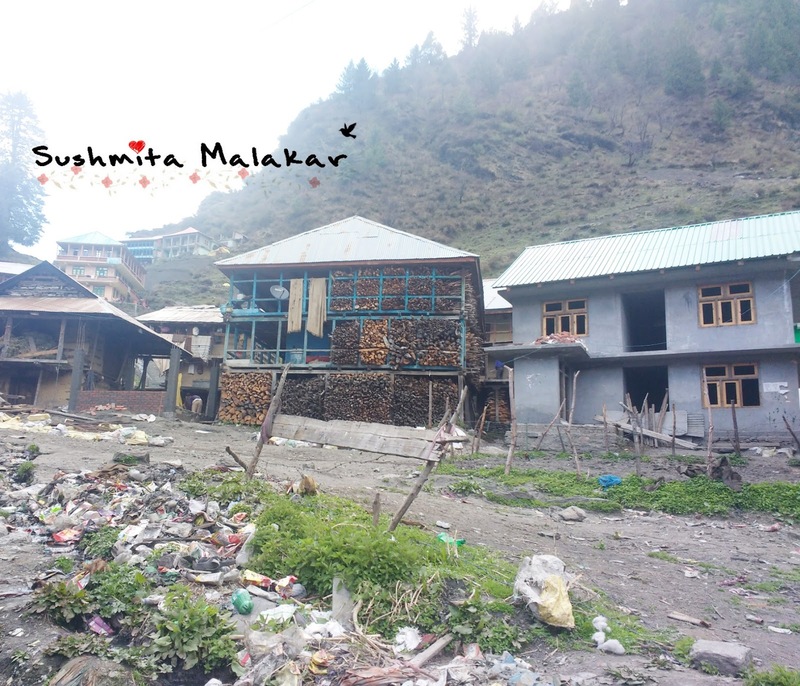 Talking about the addiction that this air has - it is not just the things for which Malana is famous. It's like you can actually breathe in the peace. It's just their in the air! I don't know what hit me this hard - the whole trip was just about me. I did not use my pone to take pictures or to talk to anyone. For the very first time, I just enjoyed the silence. So, please forgive me for the bad pictures. The hotel where we stayed was a pretty old one - the furnishing and decors were pretty medieval but beautiful. Basically, the location was serene. 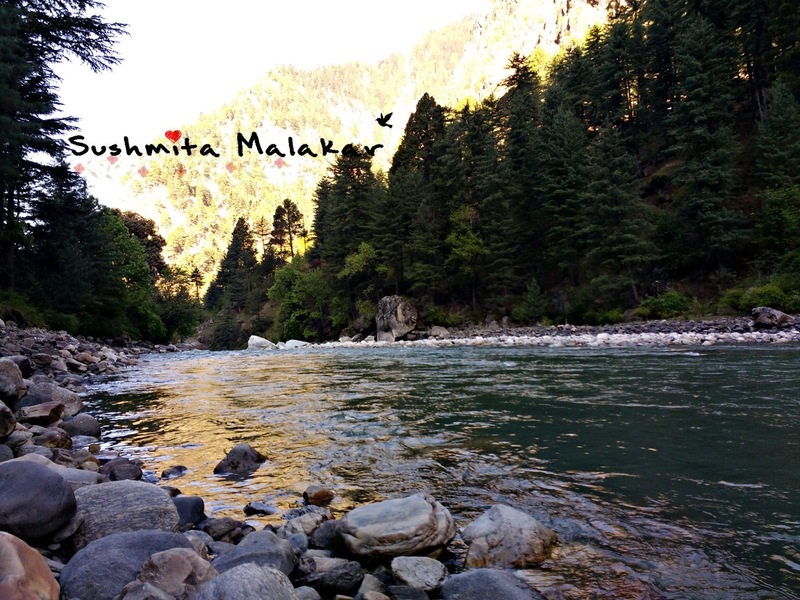 Kasol is situated on the bank of the river Parvati. This is what you call a view. After getting a li'l rest and a good hot shower, we decided to venture out in the town. Did I mention that the hotel was on the river side? 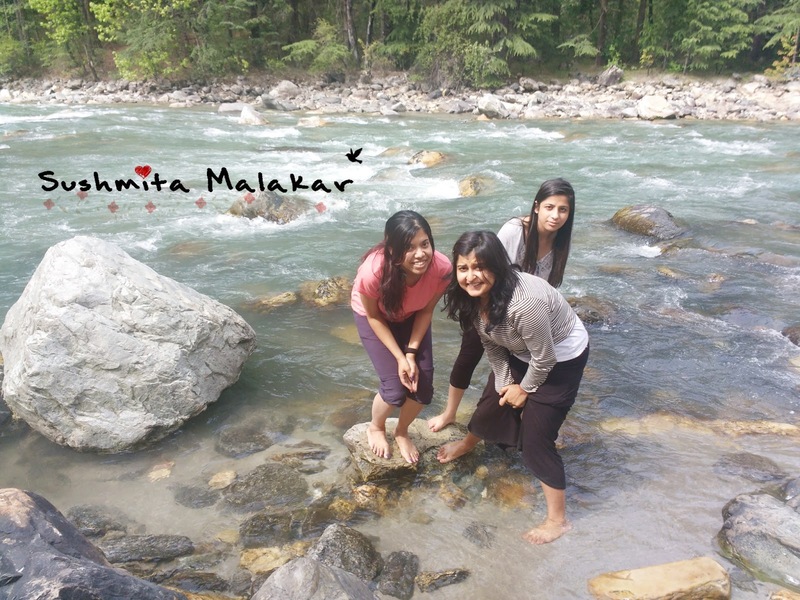 So, we first went to the banks of this cold water stream which kept on flowing without getting tired. The building in the background was our abode for two days that we spent here. This was the first time that I saw something this beautiful. This was one of those trips where you just enjoy the beauty of the nature that you just earned for yourself. After spending a good amount of time at the river side, we started for a stroll in this li'l town. I met the first handsome hunk on my way. How can you not admire him for his hair! Once you visit this place or any area in this place, you will see that there are either loads of cables hanging across the width of the river to transport daily use items or anything that are needed or you will see some rickety bridges running across the width of the river which are dated but look super fascinating. I started to walk towards the one of such bridges. I was, of course, very excited at the sight of them. I reached the midway, looked down and then I came back. And that is how, my dear friends, I established that I am afraid of water. So, water is a different level of scary if you watch it from above. Anyhow, the li'l market place there is full of many off beat cafes where you can just chill with friends or enjoy some quiet time with yourself. The place is super "hippie" if you wish to call it. And to be very honest, it was very hippie for my taste. 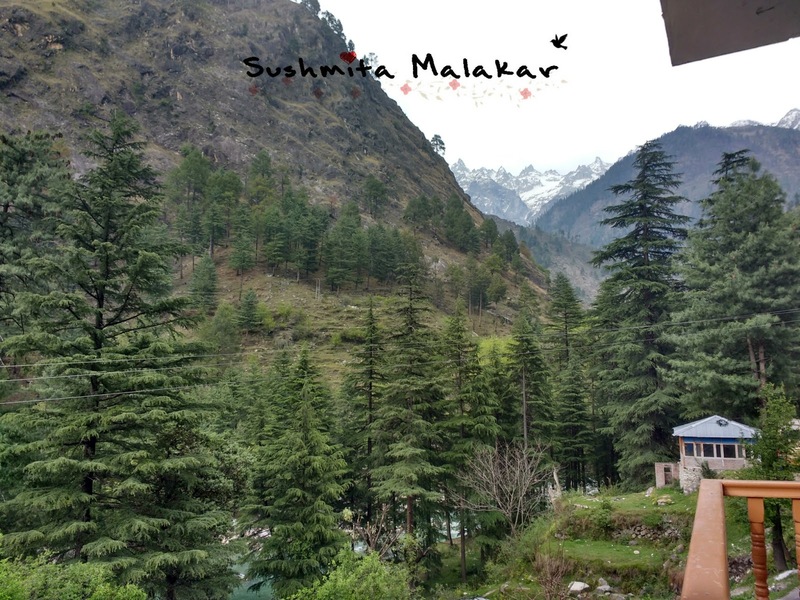 Somehow, the majestic Himalayas were more than enough to keep me mesmerized. 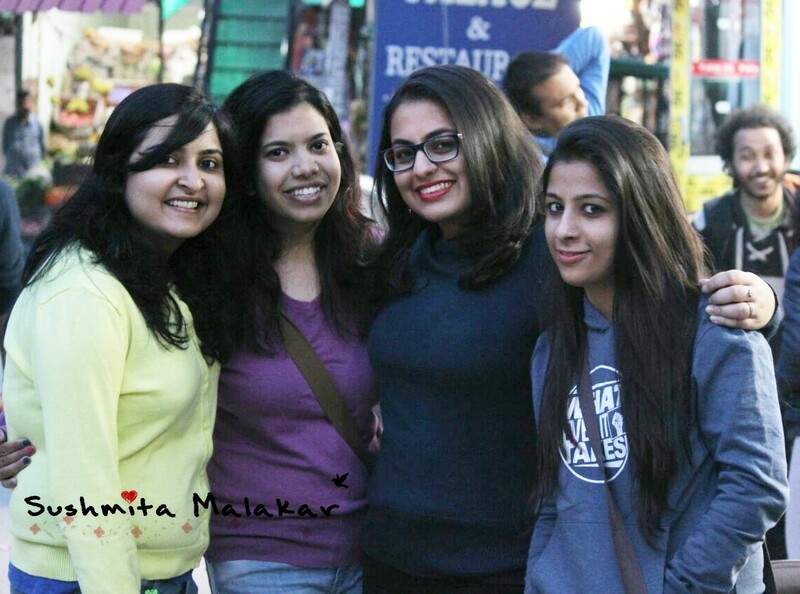 I bumped into Mahima in the market. And I couldn't have asked for anything more in that trip! I spent the rest of the evening enjoying the beauty of this place. In the night we had a li'l bonfire at the terrace of the place where we were staying. The feeling is altogether different - I have never spotted so many stars in Delhi. The next morning, I don't know why, I was super pumped up to go out for a run. The early morning bliss is something I can not even begin to describe. 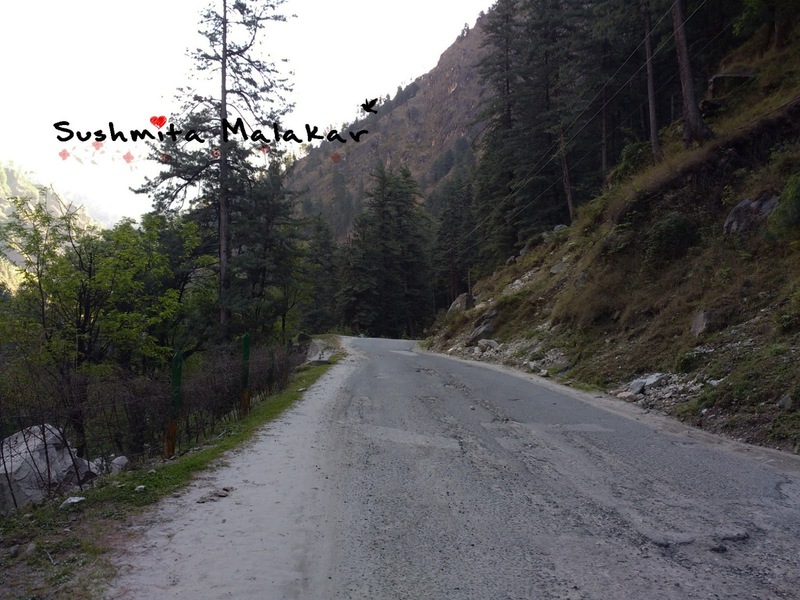 This road led to the famous Manikaran Gurudwara. 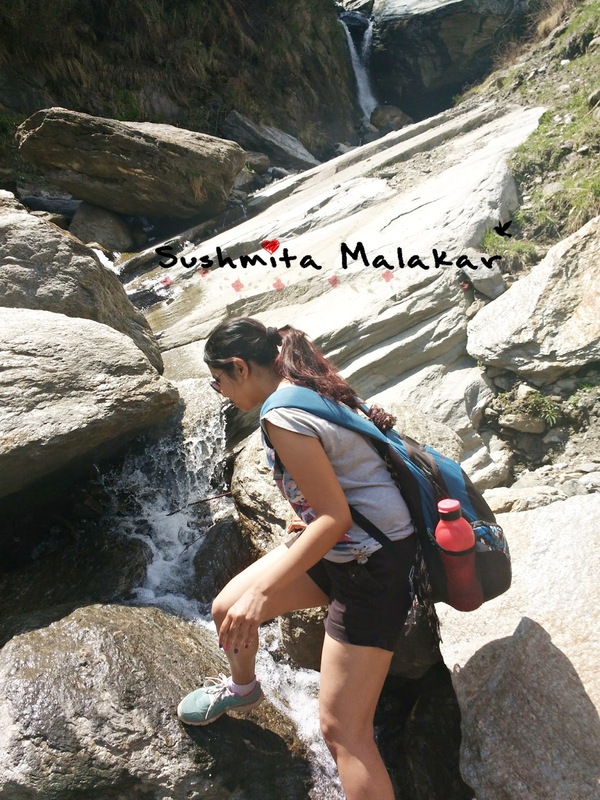 After coming back from my run, we started for this easy, li'l trek to Malana. 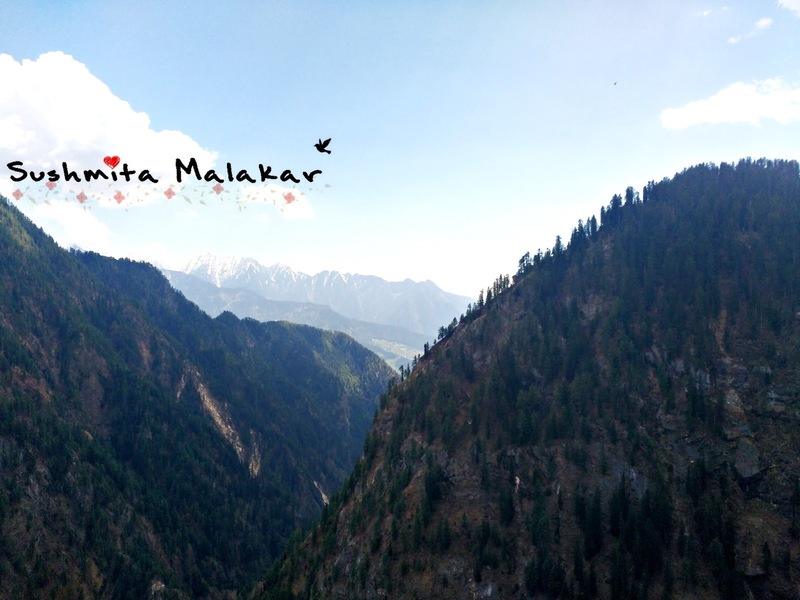 Most of us know that what Malana is famous for. Marijuana is grown here as a legal cash crop. And that is why tourism is the major source of income here. 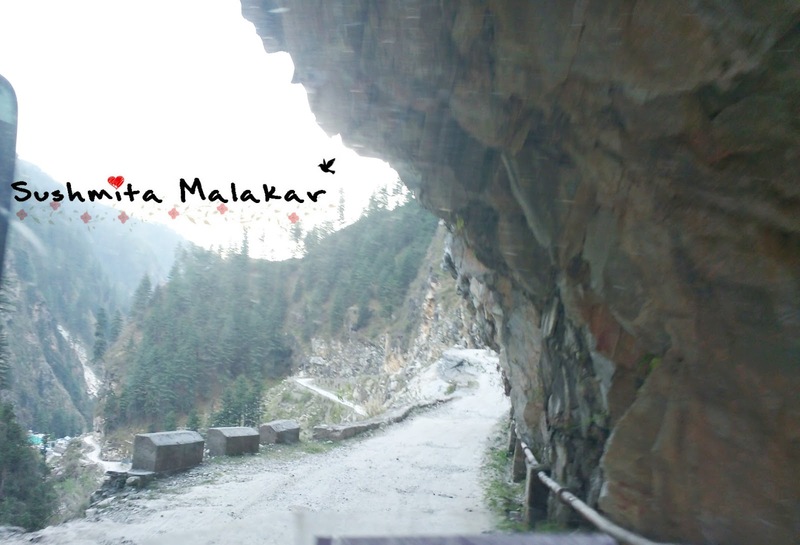 The road to Malana is not one of the very pleasant roads but trust me, the adventure is worth. 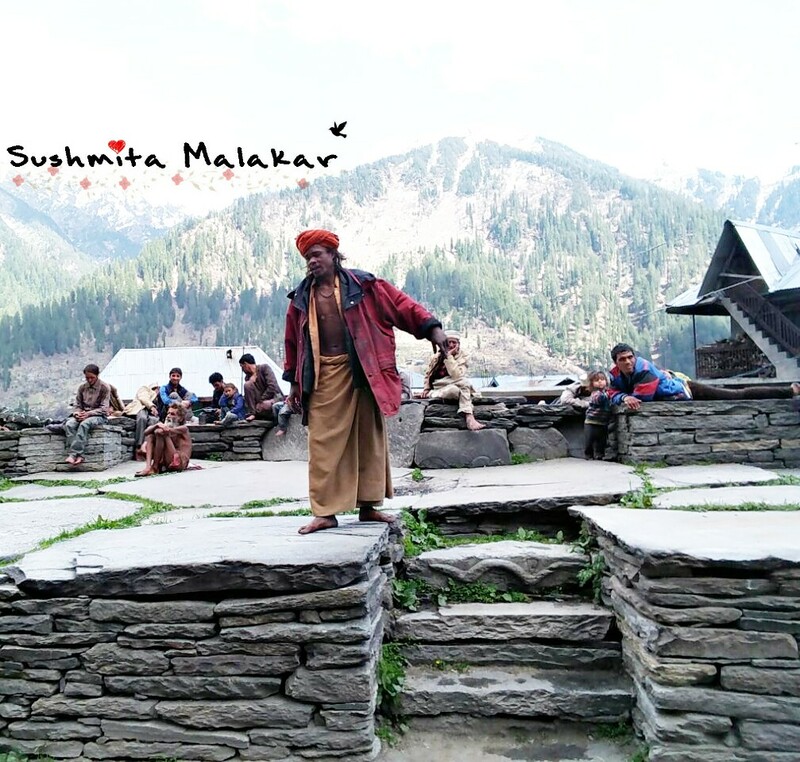 Malana is one isolated village which has many legends attached to it. These legends call for an entire blog post. It is a very isolated town and the people themselves like to stay that way. They consider themselves very pure as they are the descendants of Alexander. So as a tourist you have to be very careful. You ain't allowed to touch anything or anyone of this village or else there is a hefty fine that you have to pay. And its not just the money but using that money they buy a goat and then use it's blood to purify the thing or person that is being touched by an outsider. So please, be careful while you are here! 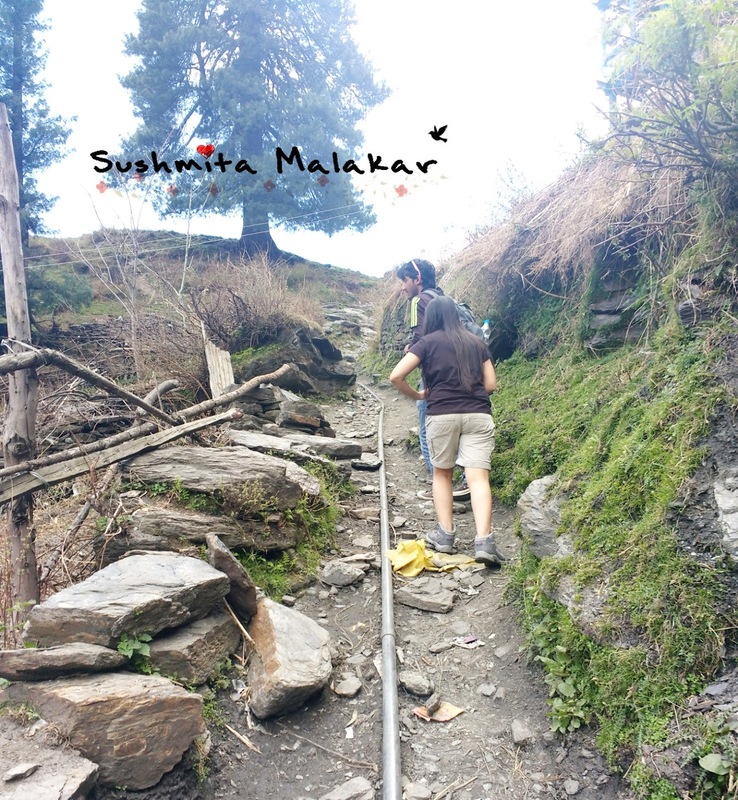 The trek to this village is of around 1.8Km and the road is nothing but a narrow way cut through the mountains. While walking towards it, you will come across this natural spring which has the sweetest water. After a li'l difficult climbing, the village is finally there. But as I said you have to be pretty careful in the village. It is not one of the friendliest places on this planet. You will come across many things while you are there. The locals, always under the effect of the "air" there, dancing around and singing! But sadly, few metres into the village and then you will realize that staying isolated is not the best decision for this beautiful village. It is not maintained. And it is very dirty - for survival. That is a personal opinion. Though this village has everything beautiful about it but I guess basic hygiene is important for human beings or anyone to survive! Once you cross the village, you get that feeling that you are on the top of the world. There is this tourist's spot cliff here. And trust me, its peaceful. And the view of the majestic Himalayas from here is serene and vibrant. And that is how the small village looks like from above. The mandatory group photo with the group with whom I went - courtesy Tripver. 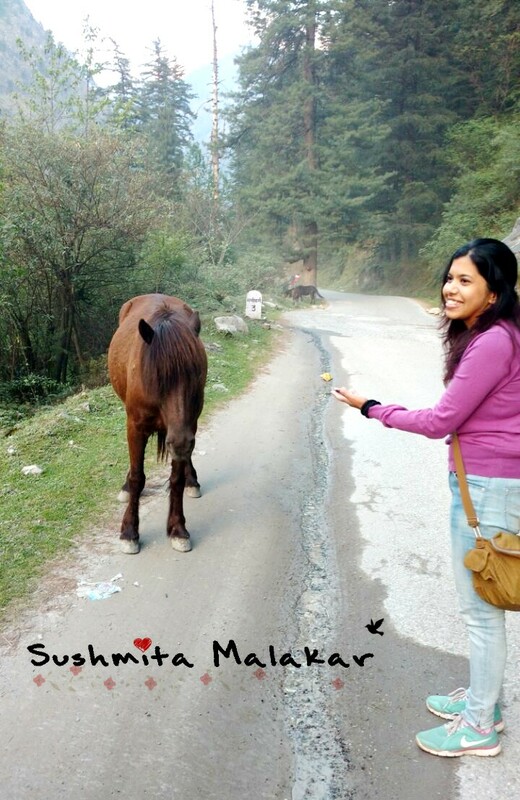 And after the trek and coming back, it was time to head to Manikaran Gurudwara. 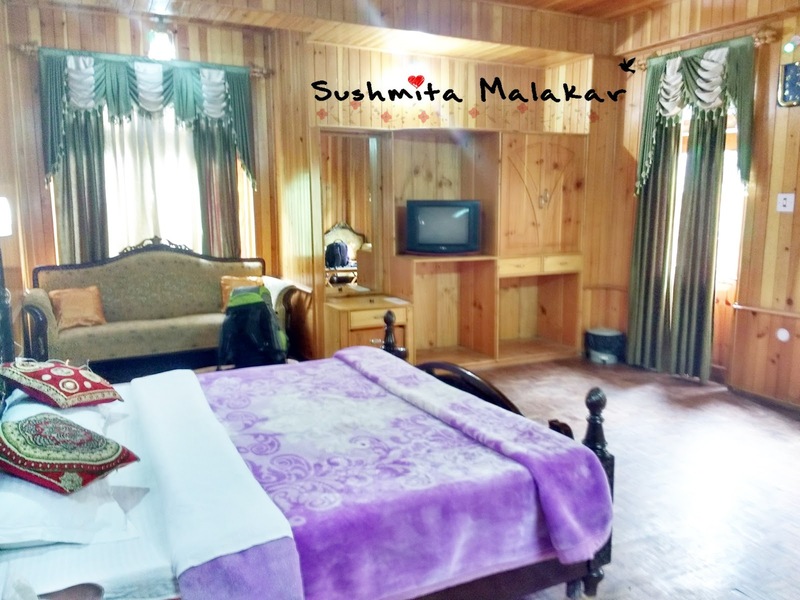 With an altitude of 1760m, it stands as one of the highest Gurudwaras. 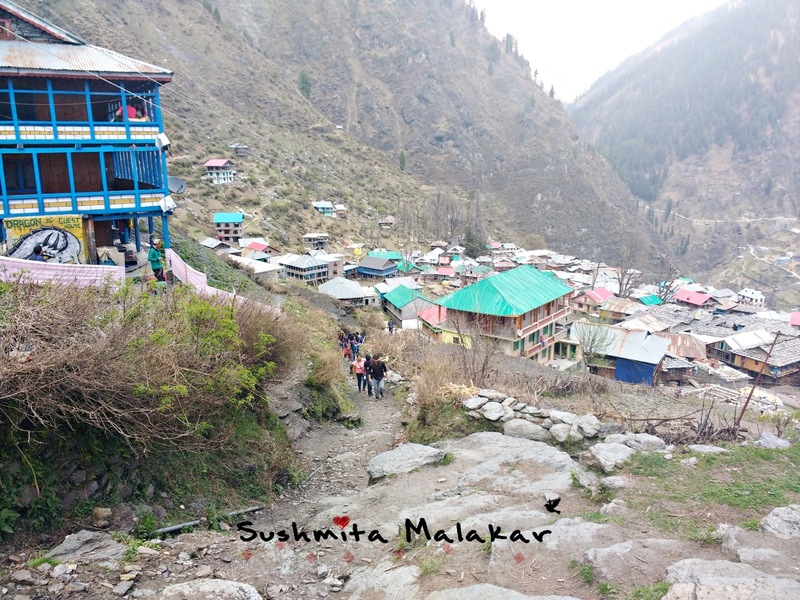 There are many fascinating things about Manikaran. 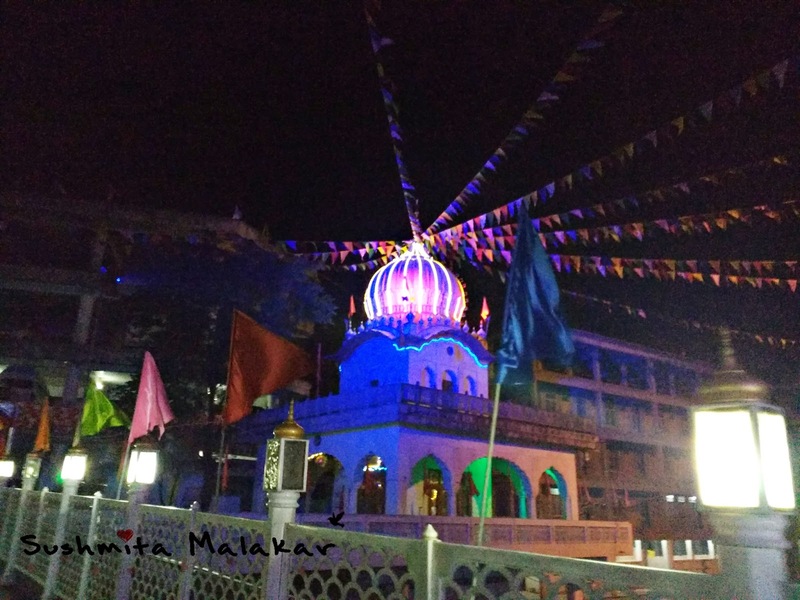 It is a pilgrimage for both Hindus and Sikhs. And thus even in the Gurudwara, you will find the pictures of Hindu Gods. It is fascinating to find hot water spring in a area which is so cold. This water is super hot and contains no sulfur (as other natural hot springs). This water is even used for cooking. As believed by people over the ages, this is holy water which can cure diseases of different order. 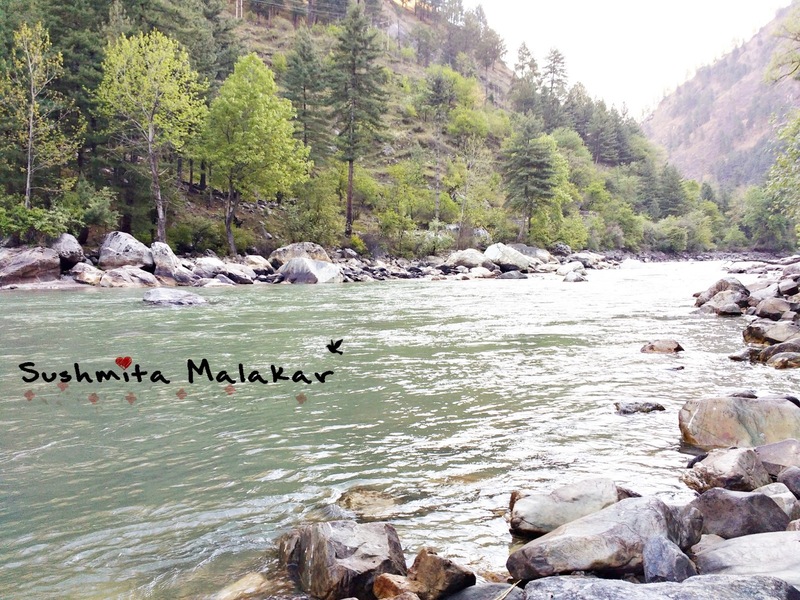 But you must visit this place after your treks in and around Kasol is done to take a dip and wash away all your tiredness. I tried and it worked. Worked like magic. But be sure to spend a li'l time around these ponds or hot water springs as too much of hotness can turn out to be dehydaating and sickening for the body! And with this visit to the Gurudwara, my trip came to an end and the next day early morning, we started back for Delhi. As I said, though Google shows 13 hours travel time to Kasol from Delhi, the actual travel time is more than 17 hours if you are travelling on a weekend because of the traffic and the narrow roads. With happy memories, I came back home. This was not a bad trip to start with! 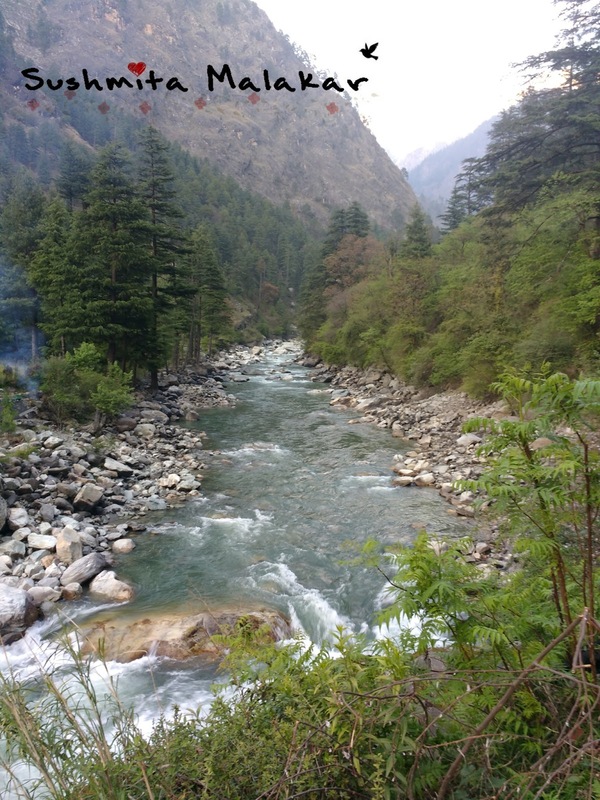 Kasol looks so pretty, I didn’t know it’s that close to Delhi. I’m always looking for weekend getaways with my family when I’m there and this seems like one of the good options. So lucky that you went on an all girls trip with complete strangers and had so much fun. Hiking is always more fun in a group! Lovely places. been there during my college days in Delhi. Your camera did justice to the beauty of the place. 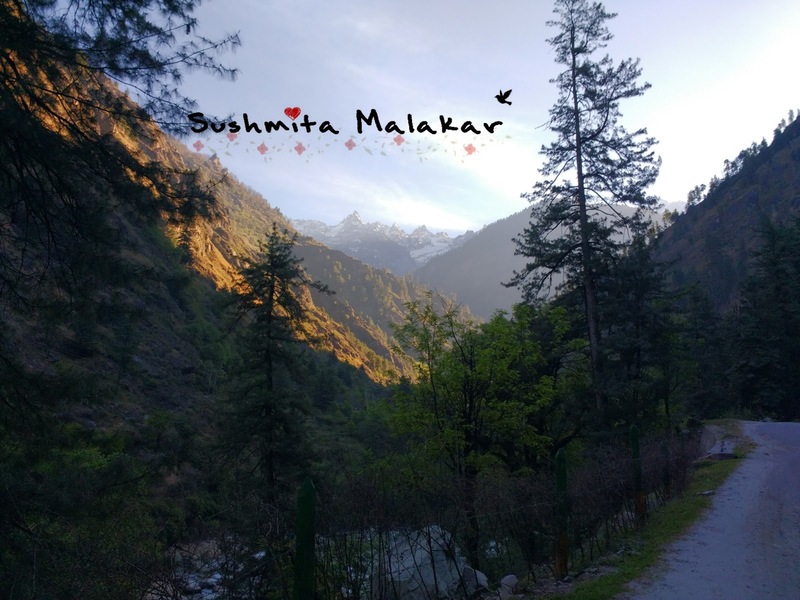 I visited Kasol and Malana when the entire region was under six feet of snow. Such a lovely experience it was. Glad that you visited this place. It has so much beauty attached to it. 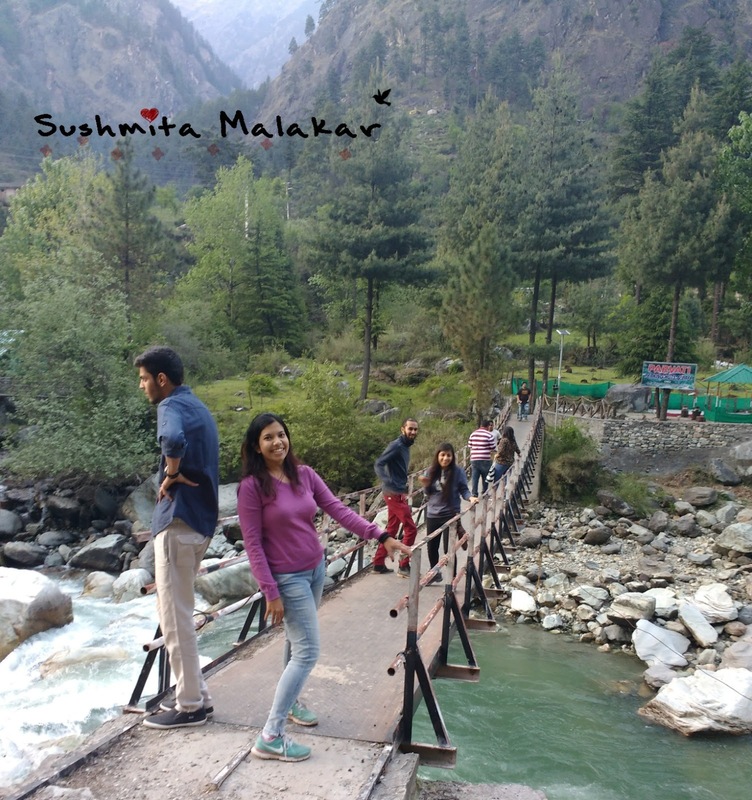 Kasol is one of the few beautiful places near Delhi which is not yet commercialized. Do visit when you are here the next time. I had a lot of fun!